Cloud computing seems to be quite trendy these days, so it's not surprising to find cloud-based software as well. 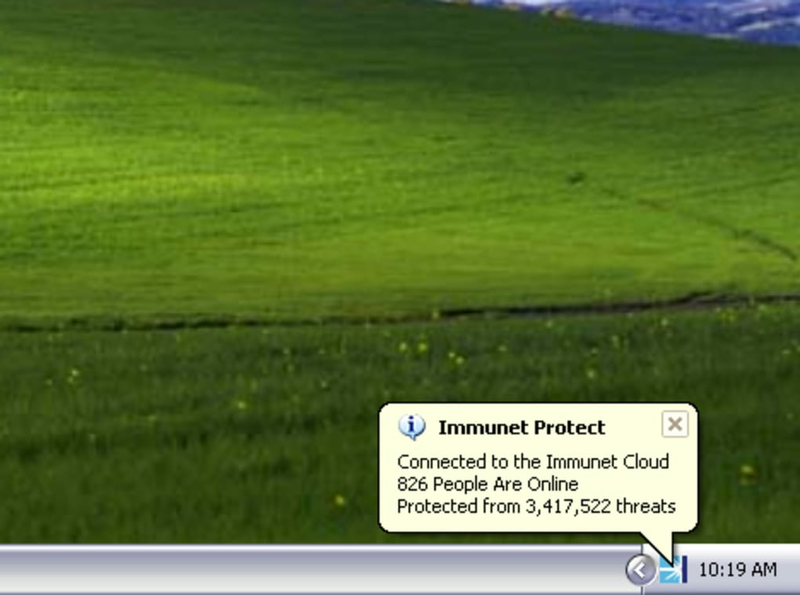 Immunet Protect is one of those cloud apps. Immunet Protect is an antivirus tool, still in beta, that protects your system in a more effective way, thanks to the collaborative effort of a large user community. 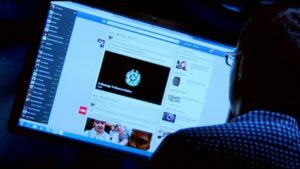 The moment you or any other person in the Immunet community finds a new virus, all Immunet Protect users are automatically protected against that new threat in real time. 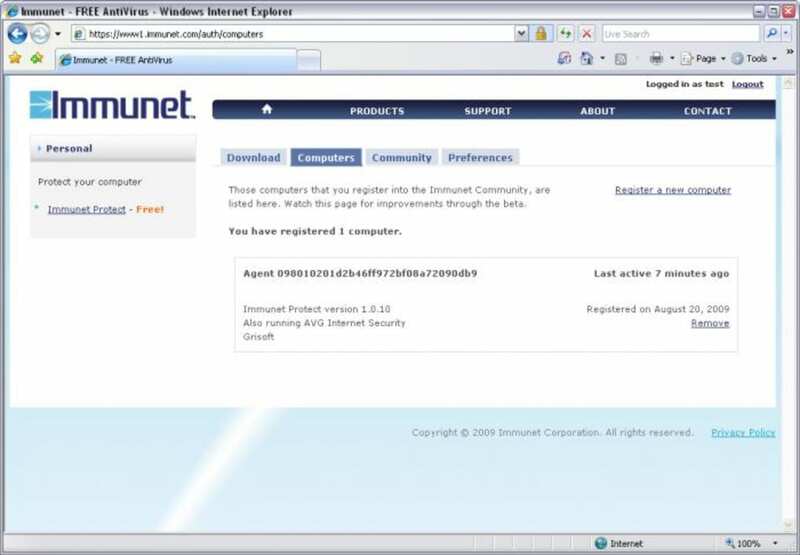 In order to be able to benefit from this community-powered virus database, you need to create a free user account in the Immunet website and then click the 'Register' button on the program's interface to register your computer. 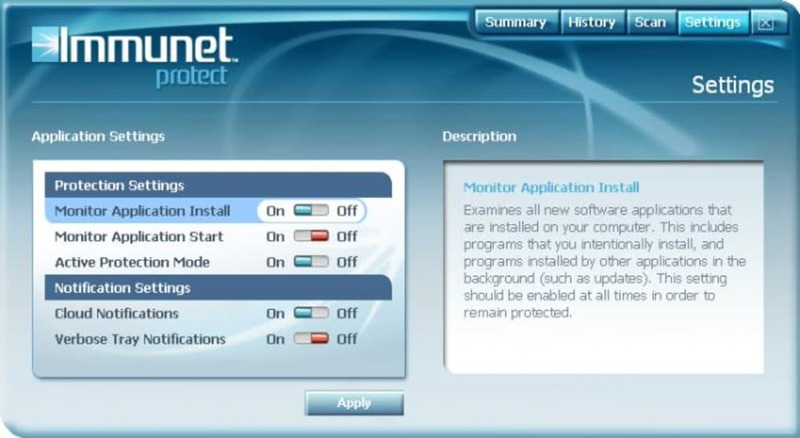 Immunet Protect features only one scanning mode, but includes also special protection against apps being installed or launched without permission. You can turn these options on in the program's Settings menu. There's no integration with Windows Explorer though. It's also worth noting that like Panda Cloud Antivirus, Immunet Protect is fast, lightweight, not massive or bloated at all and very gentle on system resources. 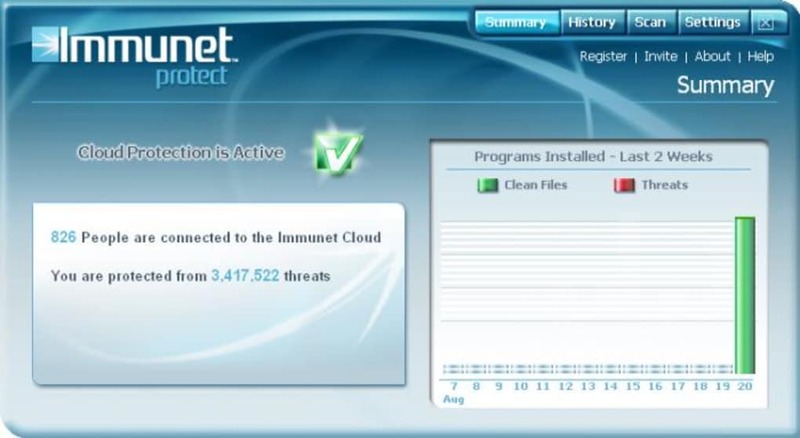 Immunet Protect is an innovative antivirus tool that follows the trend of cloud computing and protects your system thanks to the collaborative work of an online community. Nice Addition To Current AntiVirus Products. This isn't really made to be your main AntiVirus program which I believe is what people are rating it based on. This is meant to be a secondary AntiVirus which is why it is compatible with other AntiVirus programs. In essence you can run this with any other AntiVirus program. No other AntiVirus program with protection that I know of is made to be be used with your current AntiVirus. You aren't recommended to run Kaspersky and NOD32 together are you? 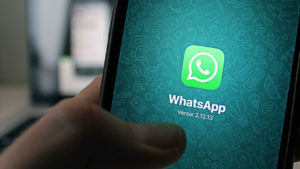 But how would you feel about having Kaspersky or NOD32 with an extra line of defense? We all would. There is no such thing as enough protection as long as it doesn't conflict with another application. 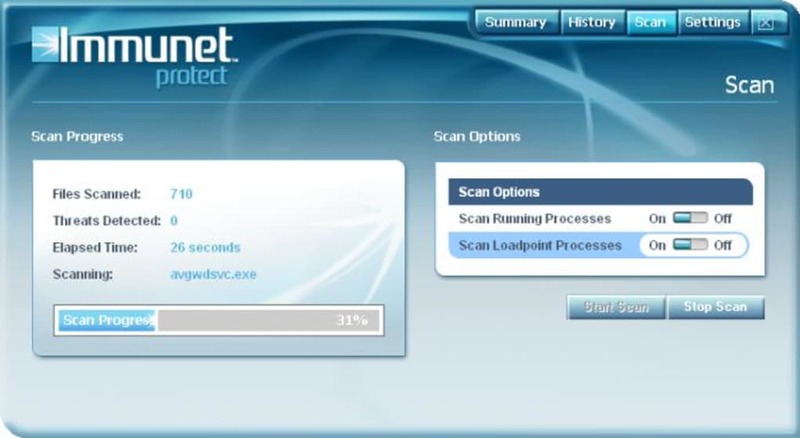 This is Kaspersky or any other AntiVirus application's second line of defense with a built in scanner as an added bonus. 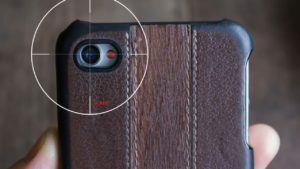 What do you think about Immunet Protect? Do you recommend it? Why?